Sears, once America’s most iconic retailer, filed for Chapter 11 bankruptcy early Monday. But analysts and critics say the company’s demise is the result of years of underinvestment in stores. 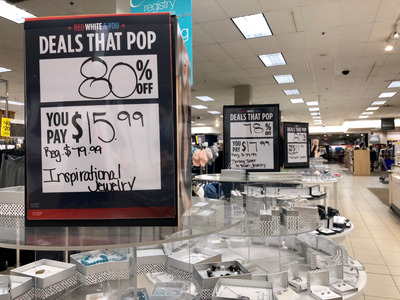 For years, Lampert has kept the ailing retailer afloat through billions of dollars in loans from his hedge fund, ESL Investments, the selling off of valuable real estate, and the slow dismantling of Sears’ exclusivity over some big American brands. But analysts are sceptical that the company can make a comeback following years of underinvestment in stores. 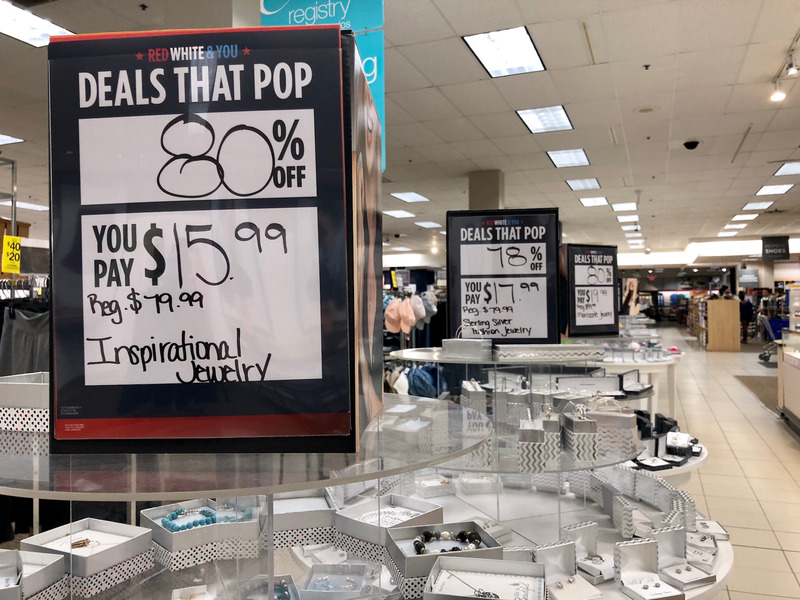 Lampert’s critics – including some former Sears executives – have also blasted him for managing a company in crisis from afar, visiting Sears’ headquarters only about once a year for the annual shareholder meeting. Instead, Lampert prefers to work from an office in Bay Harbour Islands, Florida, just north of Miami Beach, and communicate with employees primarily through teleconference meetings. 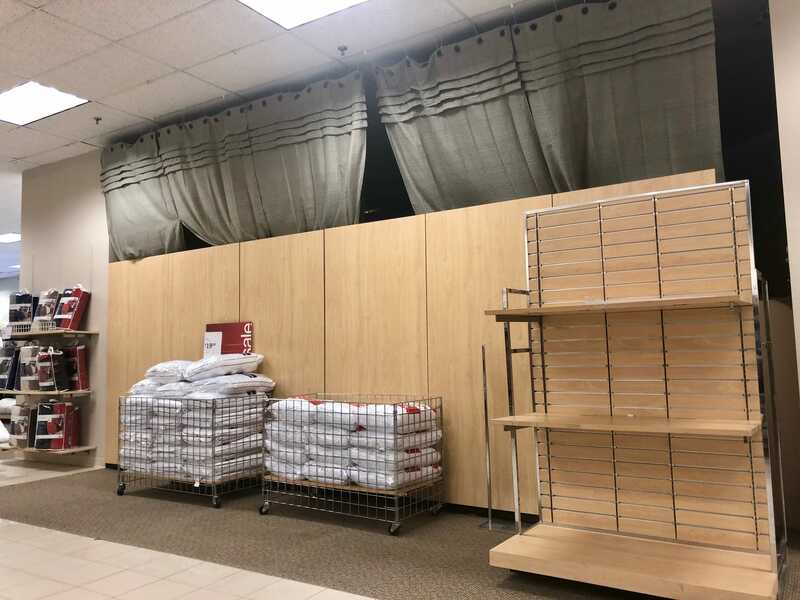 In addition to maintenance problems, some stores feature barren shelves and empty floors, most likely the result of suppliers exacerbating Sears’ problems by threatening to cancel contracts and demanding new payment terms for orders. 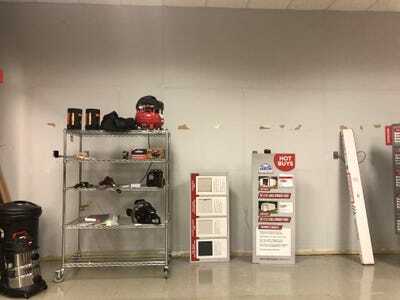 “I’ll never understand why Sears was allowed to flounder for so many years,” a Sears shopper named Robert Moon told Business Insider this week.